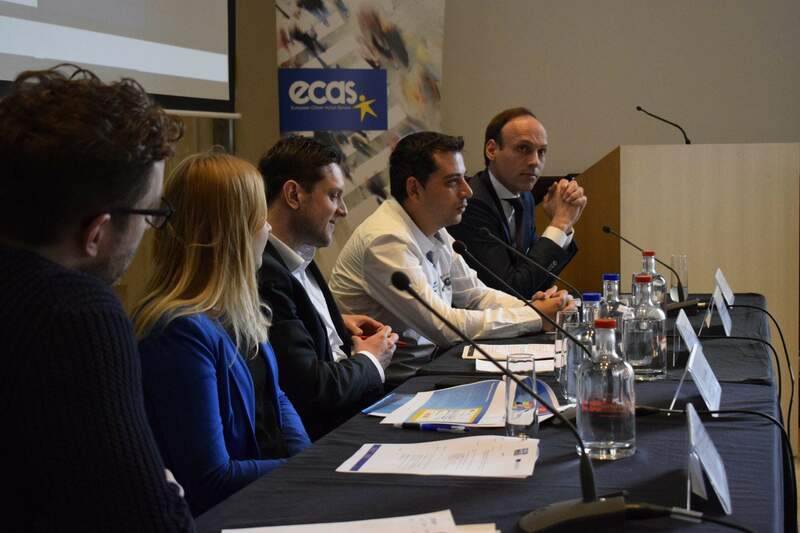 On 18 October, 2016, ECAS held its second annual Digital Democracy Day – Will E-Participation Bring Citizens Back to the EU? 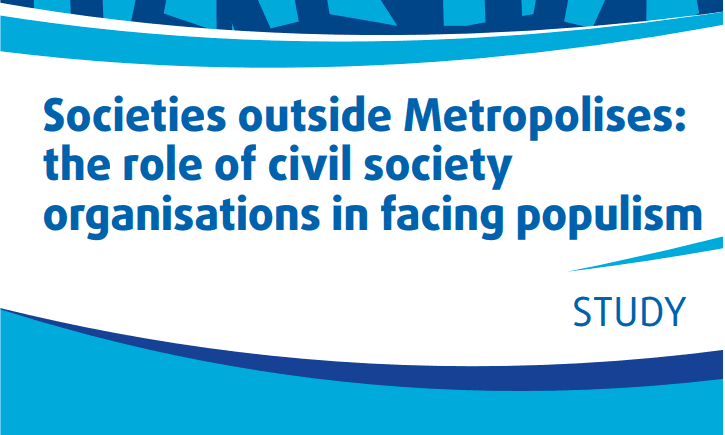 – exploring the future of e-participation and crowdsourcing, engaging ‘digital natives’ in policy-making and connecting citizens to politicians. 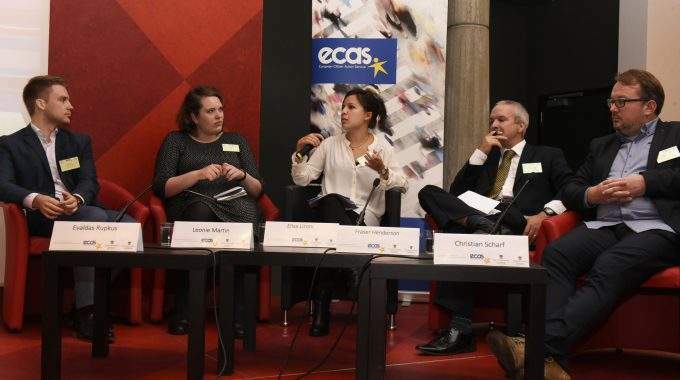 More than 100 participants took part in the event, which was held in Brussels at the Representation of Saxony-Anholt to the EU. Three panels presented and debated the latest innovations and existing practices in e-participation. Common themes throughout the conference were the need to develop a new participatory model of policy-making to bring political engagement in line with advances in digital technology, to find innovative solutions to the problems of democratic disengagement and low levels of participation amongst young people, and the opportunities that digital technologies offer in this regard. 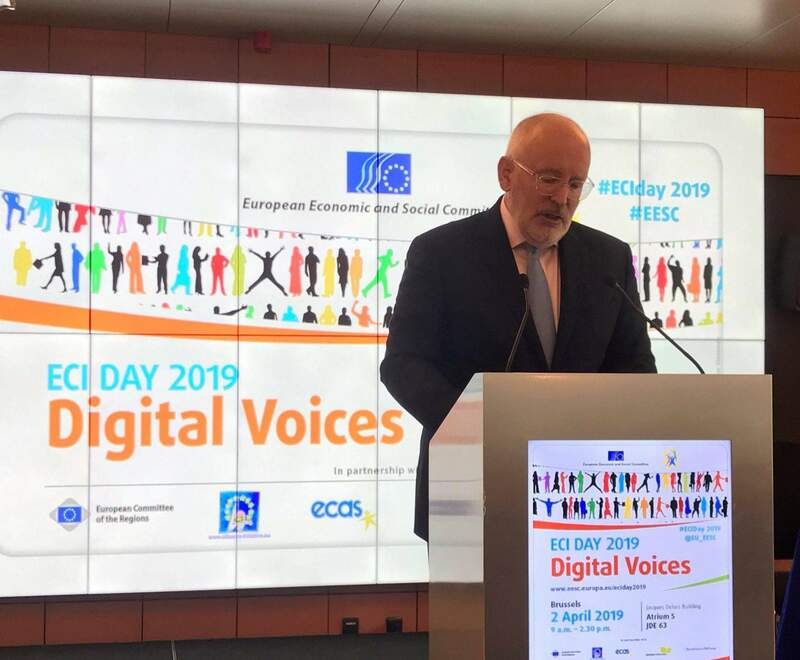 The Conference was held as part of ECAS’ Digital Democracy Agenda, which includes the DEEP-Linking Youth project, EUCROWD and the ECI Support Centre.